I was engaged in this story from beginning to end!! I will definitely be listening to more of this series. LOVED IT! Thank You for helping to give me strength and courage. 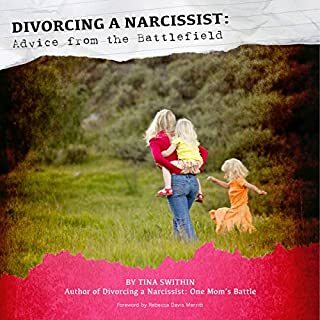 There are so many aha moments in this book that its unsettling and empowering. Thank you so much. 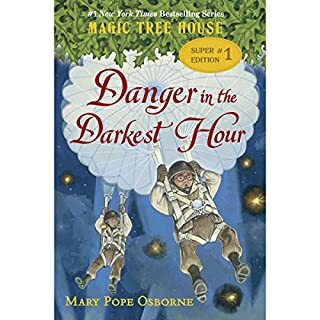 The magic tree house has taken Jack and Annie back in time to England in 1944. England is fighting for its life in World War II. Before long, Jack and Annie find themselves parachuting into Normandy, France, behind enemy lines. The date is June 5. Will the brave brother and sister team be able to make a difference during one of the darkest times in history? They don’t know, but they have to try! It captured my 6 and 9 year old boys attention while teaching them about history! LOVE IT!!! !